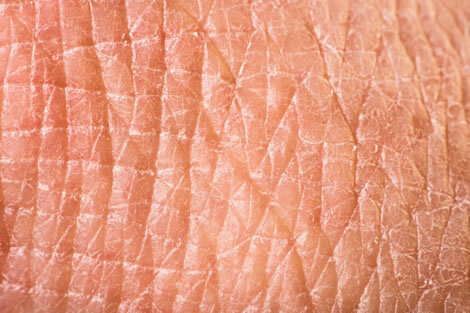 WHEN you look at skin up close, very close, suddenly it doesn’t look so nice! A beautiful face, under a microscope, can look quite unattractive. But take a step back, and all one sees is the big picture that together—eyes, nose, mouth, hair—is lovely, despite the little flaws. All week, we have been reflecting on God’s plan of salvation. And we need to. Otherwise, we get drawn into the small picture, looking at our own times through a microscope that can make things look rather frightening.